Come join us at our annual summer networking in the park. 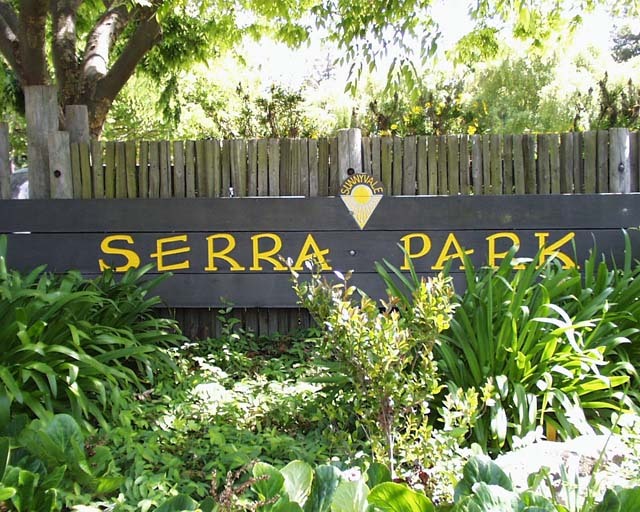 This year our event is going to be held at Serra Park in Sunnyvale. A babbling brook runs through this 11.5 acre, Mark Twain era-themed park. It is well shaded with spacious picnic sites, children’s play area and tennis courts. This event is ideal for both networking and catching up with old acquaintances or making new friends. The park’s green open field also offers your family members, significant others and friends a place to enjoy outdoor activities. Food includes Que-It-Up BBQ, Takoyaki, Onigiri, dessert, soft drinks and alcoholic beverages. Games include yoyo sukui, suika wari and face painting.